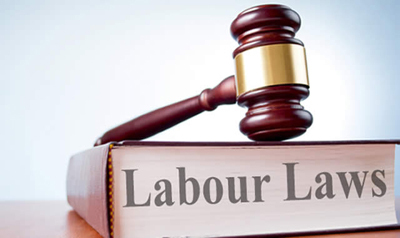 Our organization is a fast growing investigation company with a specialization in the field of LABOUR COURT CASES. As in this age of frauds and cheating, if the entrepreneur, due to any reason, kicks-off any of his staff, he straightaway goes to the Labour Court. As a result, the company owner and their officials are forced to divert their attention from the main productive or business-developing work. On the other hand, the workmen who leave the organization engage themselves in some other jobs and earn for themselves and their families. It is here that our special services are required to find out their gainful employment and also procure proof of the same.